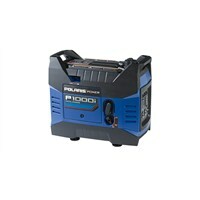 Babbittonline.com Offers the Best Prices on Polaris Inverter Generators! 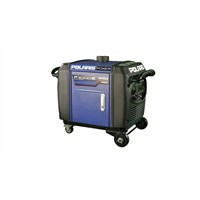 Polaris POWER portable digital inverter generators are built for your outdoor lifestyle and are tested to the same rigorous standards as every Polaris product. 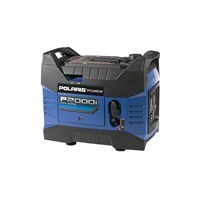 Our P1000i, P2000i and P3000iE models are easy-to-use and provide hours of clean, quiet inverted power, which means they deliver a stable level of voltage anytime and anywhere.